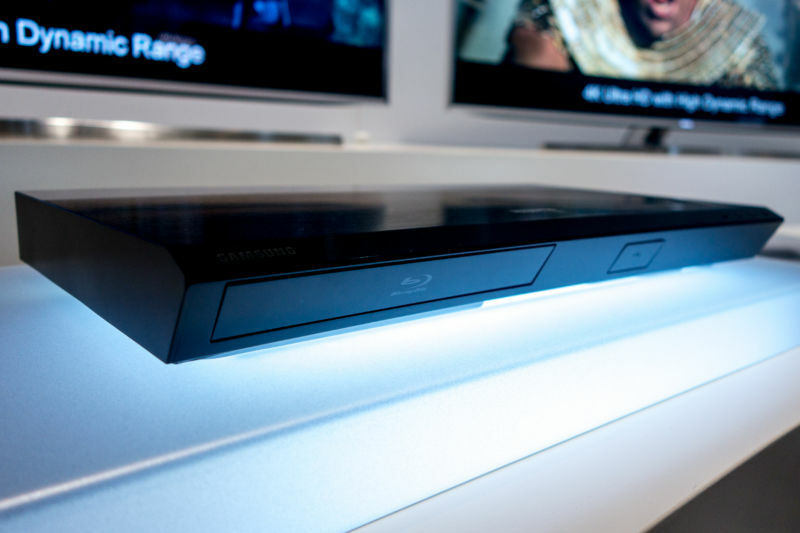 / Samsung’s UBS-K8500, introduced in 2015, was positioned as the world’s first UltraHD, 4K Blu-ray player. Forbes showed that the aging, low-definition DVD format still accounts for 57.9 percent of physical media sales, and 4K Blu-rays are only 5.3 percent. Moon 27° Libra 52' 15"